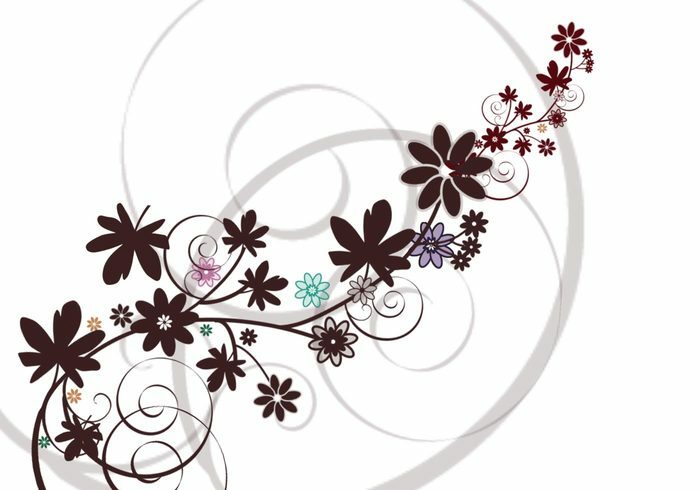 Flowersn'swirls - Free Photoshop Brushes at Brusheezy! Thank you, love the curls. Lovely !!!! Really amazeing !!!!! !